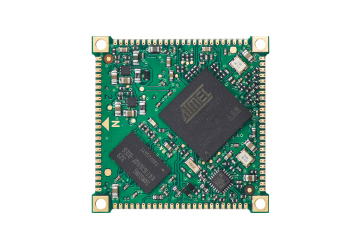 Our CPU modules integrate the most complex parts of an Embedded Linux system to reduce drastically the development time of your hardware designs. 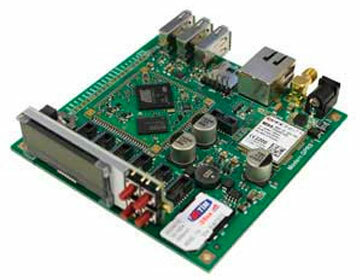 Long term availability, low power consumption, low EMI, high reliability, ROHS, Reach and CE compliance. 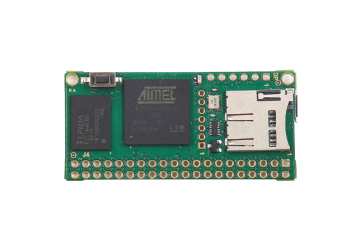 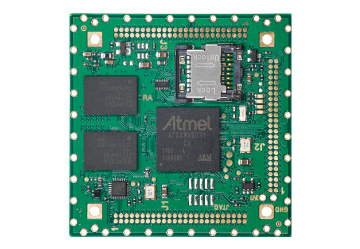 HAT-A3 is the Acme Systems version of the Active-3 board designed by Henner Zeller to control a RGB led display with a standard Raspberry Pi 3. 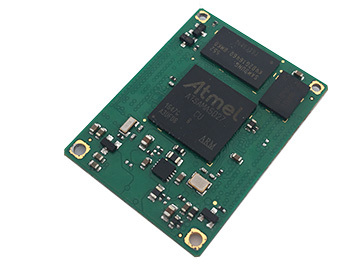 Yarm is a smart and cost effective solution for system integrators to build their own RF applications at 868 MHz avoiding all the hardware design costs requested to start a new custom RF project. 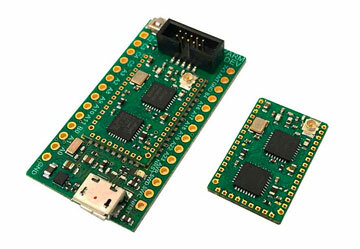 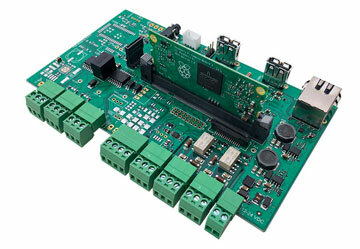 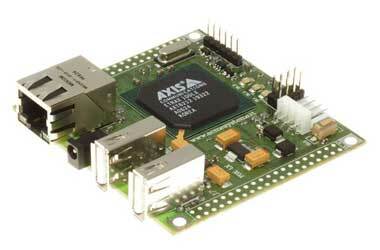 These boards are not suggested for new applications but are still maintained under production for the customers that already use them for their products.